Sitz or Hip Bath is a bath in which whole lower abdomen should be embedded in warm water. Main purpose is used to gets relief in discomforts like pain, swelling, itching in the lower part of the body. Witch-hazels are a category of flowering plants in the family Hamamelidaceae, with four species in North America, and one each in Japan and China. The North American species are also known as winter bloom. 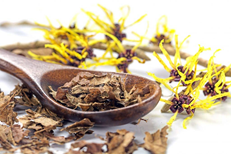 Witch hazel is supposed to reduce pain, itching and bleeding. It also has antioxidant and anti-inflammatory properties, so the oil of this herb is directly use in piles condition. Psyllium husk is a fiber supplement that helps to increase your fiber intake, and softens stools to make them easier to pass. 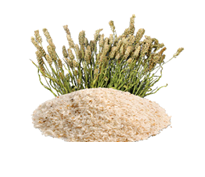 Psyllium husk is mainly used as a dietary fiber to get relief in the symptoms of both constipation and mild diarrhea and occasionally as a food thickener. Be sure to drink of water in sufficient amount with this supplement. 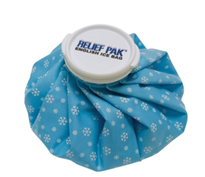 Ice-pack for Piles is an effective natural remedy. It can be used to relieve pain, itching, and swelling association with Piles in the entire rectal area. It helps veins to strengthen, elasticize, and ultimately gives relief in piles. You must apply ice packs to the affected area for at least 15 minutes to the affected area. One more natural cure for piles is available in today’s hectic life. PF2-CURETM is a perfect blend of natural herbs which are very much helpful in today’s busy or unhealthy lifestyle. As whenever we talk about herbs in natural forms it is very much difficult to take them as they are bitter in taste and may contain some impurities also. Matter of concern is that sometimes dosages are not in proper proportion which can effects the efficacy of herb. 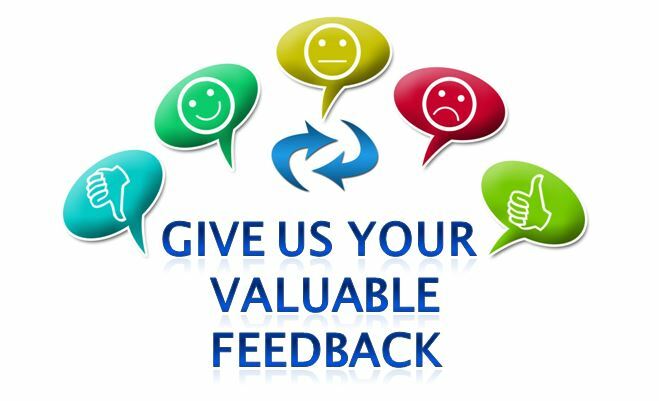 But when we talk about PF2-CURETM is formulated in the form of capsules so it is very easy to take in our busy routine of life.